Tech companies have a rep for being a little goofy, and it looks like Facebook’s no exception. 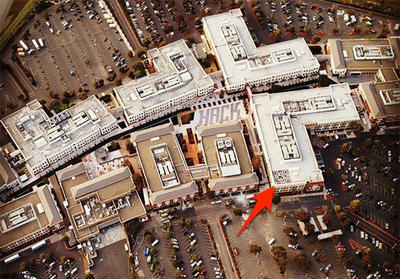 The social network slapped a humongous QR code on the roof of its headquarters. So what does scanning get you? Beats me, since I can’t quite seem to get it to work off the photos (below), and I don’t happen to own my own helicopter to jet on over there and scan it in person. Luckily LikeCool can satisfy the curiosity: According to the site, the code directs people to the new FB QR Code Page. 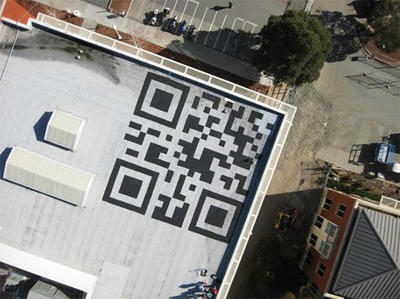 I’m generally a fan of QR codes, so I thought this was a pretty neat publicity stunt. It’s even sort of old school, considering they didn’t try to plaster it all over the webs (rather, they let the media do it for them, I guess). Did you get the code to work? 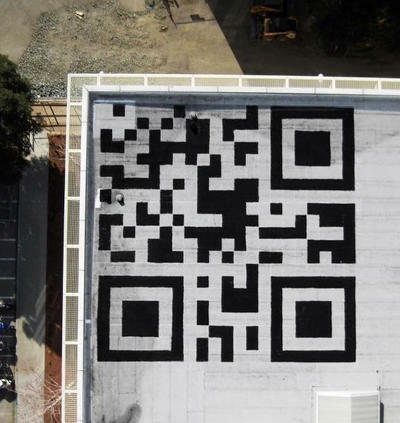 What’s the coolest use of QR code you’ve ever seen?